Are you ashamed of your wrinkles? Are you tired of spending your time and money on products that do not work? 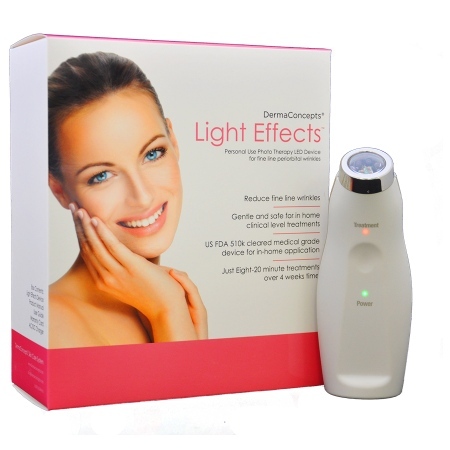 Then Light Effects™ By DermaConcepts is the product for you! 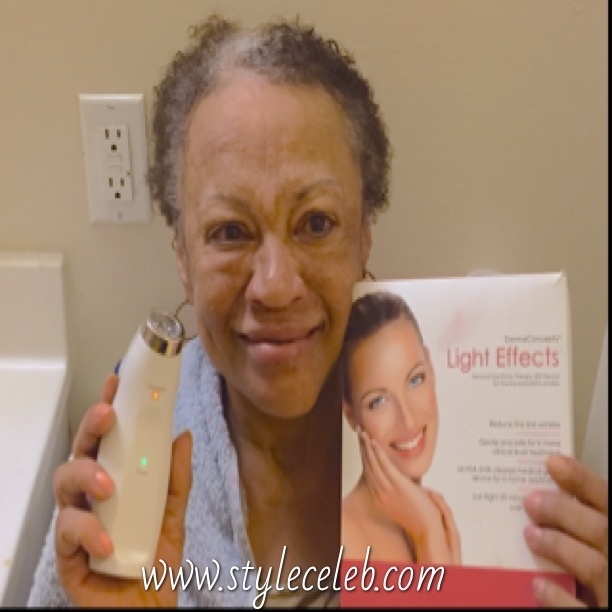 Light Effects™ is a personal use Photo Therapy LED device that provides medical grade, clinical level treatment to reduce the look of wrinkles. 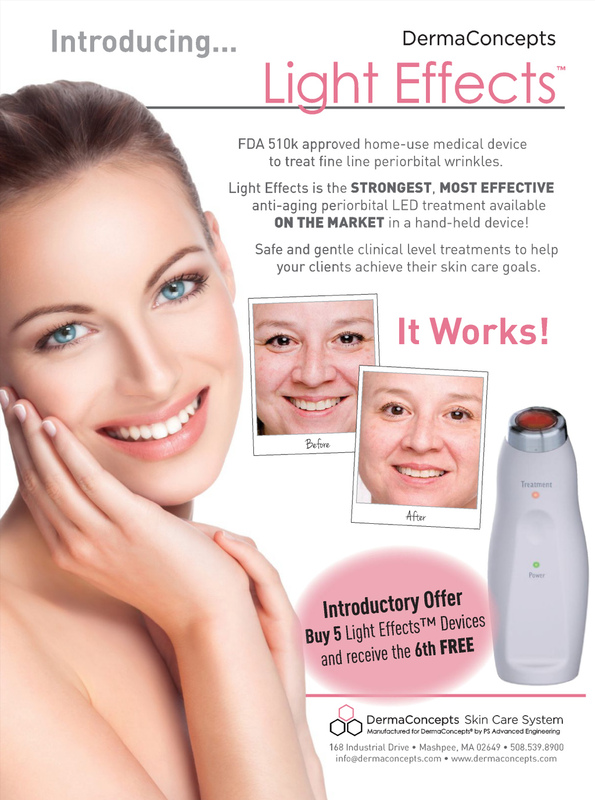 Light Effects™ ($299) is available through doctor’s offices, medical spas ,wellness centers & Walgreens.com Although me and my skin may be a decades away from any signs of wrinkles, I still decided to feature this product on the site after seeing how effective the results were on my Mother. My Mother is in her Fabulous sixties and has been looking for a product like this for quite some time! Although she was skeptical at first ( because of some many bad anti-aging products in the past) she decided to give it a try! My Mother is all smiles Thanks to DermaConcepts! The Results were quite amazing! After one treatment we saw dramatic results! Her skin was youthful and glowing! For maximum benefits use a high quality skin cleanser or exfoliating product to remove dirt and oil from the face. Once clean, simply hold the device in steady contact with the skin for 20 minutes, twice a week, over a four week period.